A dance group for children and young adults with Down Syndrome and their siblings. Dance 21 is an Unincorporated Association which provides a dance group for children and young adults with Down Syndrome and their siblings in the Essex area, projecting a positive image of disability. 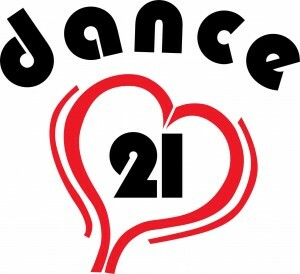 In the Dance 21 dance group we offer a dynamic, structured environment where everyone has the opportunity to improve their potential through dance and movement. And fun……we do fun. LOTS of it.